Based in Falconer, NY, Rand Machine has been providing complex parts for global corporations for over 7 decades. Clients trust Rand for our deep industry experience, on-time delivery, superior quality and commitment to long-term business relationships. Rand ensures quality products that are made right the first time. We have demonstrated this precision time and again in the areas of oil and gas, aerospace, defense, and transportation industries. We are your manufacturing partners for tight tolerance, precision machining of complex components, small to large. Made in America, for America. 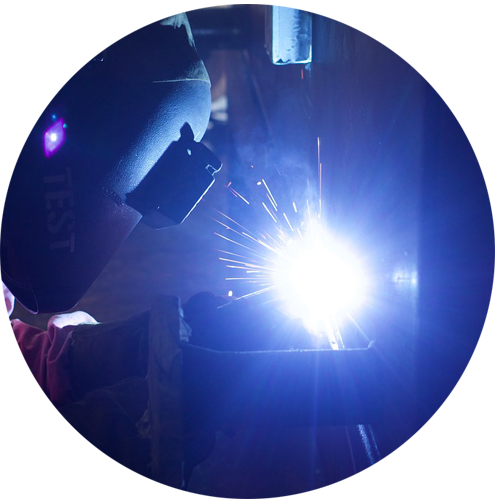 Welding, Fabrication, Surface Finishing and Assembly Services. Putting it all together.